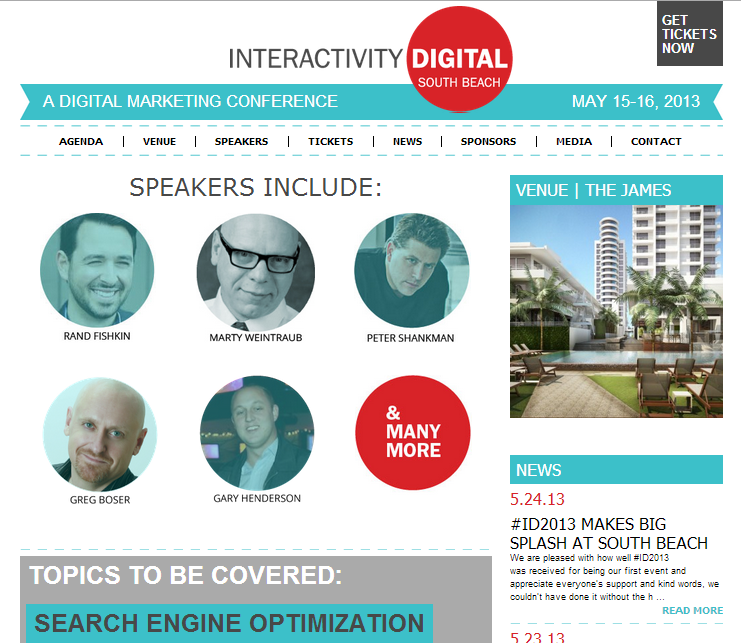 I recently returned from my first out-of-state digital marketing conference in South Beach Miami. It was an amazing trip and such a good learning experience. From the top-notch speaker presentations to the hospitality shown by the staff, Interactivity Digital 2013 was #AMAZEBALLS! My day job as an Internet Marketing Specialist at SelectBlinds.com comes with some awesome perks. Perks like getting approval to attend a premier digital marketing conference in South Beach Miami. If you are unfamiliar with the conference, it was put on by the awesome team at Interactivity Marketing from Conway, South Carolina. I have been to a couple of smaller, local events like Phoenix WordCamp and some AZIMA events, but this was the first time I have attended such a big conference outside of my home state. Good question! Nowadays online marketing can be difficult and covers a wide range of specialties. The days of gaming the system to get ahead have been long gone for some time now. 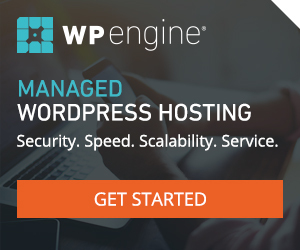 If you are truly trying to operate a sustainable business online, it really does take a dedicated, holistic approach when it comes to marketing. One of the best things about the conference was that I left with some very actionable tips and strategies to help our business continue to grow. Mission accomplished! Another favorite part was getting to finally meet some of the people that I have been talking to online for a couple years now. It was a trip to see some people that I feel like I know, but have never actually met in real life. Some of the leading digital marketers in the industry spoke at #ID2013. Who was at this conference? What type of sessions did they have? Social Analytics – What are the KPIs that matter? I would highly recommend attending the next Conference (#IDSoCal), which is rumored to be in beautiful San Diego, California in December of 2013.